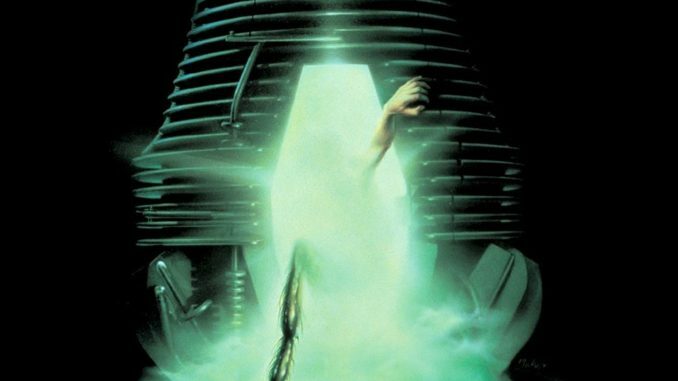 Given that David Cronenberg’s 1986 remake of The Fly is considered the director’s ultimate meditation on body horror, one of the greatest horror films ever made, and was a box office success that earned over $60 million worldwide, it’s no surprise that it keeps coming back. This week, Deadline Hollywood announced that J.D. Dillard will direct a remake written by himself and his writing partner Alex Theurer, for Fox. (The duo’s first feature is the upcoming street magic-themed gangland thriller/superhero movie Sleight.) But what about the versions of The Fly that didn’t get made? First, some background: Cronenberg’s movie is loosely based on George Langelan’s 1957 short story of the same name – about a scientist who accidentally fuses his DNA with that of a house fly, turning himself into a hideous half-insect creature – and it’s 1958 film adaptation by Kurt Neumann. 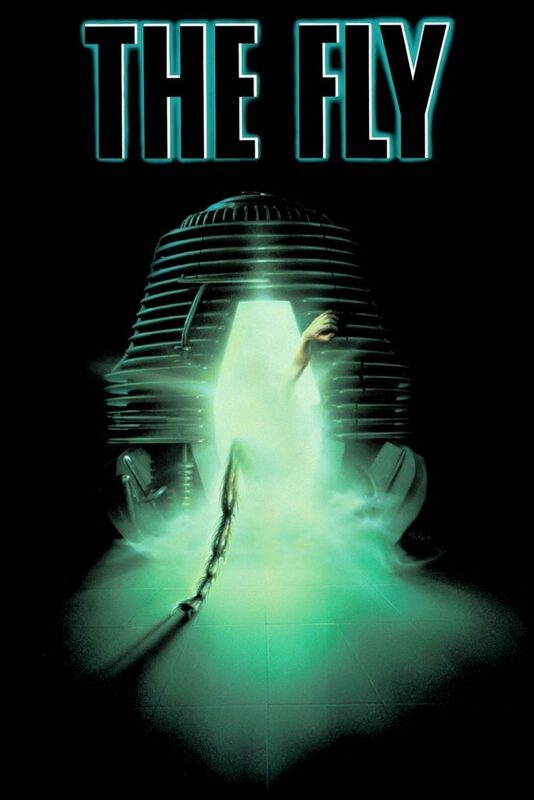 That movie spawned two sequels, Return of the Fly (1959) and Curse of The Fly (1965), while Cronenberg’s resulted in one sequel, 1989’s The Fly II, a poorly-received opera in 2008 and a five-issue comic book series in 2015 titled The Fly: Outbreak, which continued the story of Brundle’s son from The Fly II. 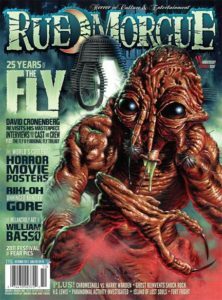 The cover of Rue Morgue #116, featuring original art by Jason Edmiston. You’ve long maintained that you films have a definite end point and you aren’t interested in making sequels, however, you have expressed interest in remaking The Fly again. Is this correct? It is correct. 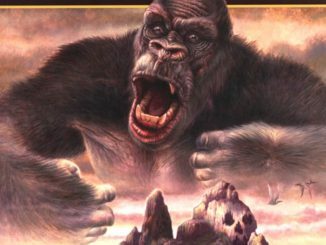 I have written a script that is more of a strange, lateral, let’s say oblique sequel than it is a true sequel, and it’s certainly not a remake of the original. It’s financed by Fox, and whether it will get made or not, I cannot say at the moment because there are a lot of up-in-the-air factors that deal with internal studio politics and a bunch of other things that I’m not in control of. But I would make it if they green-light it, let’s put it that way. How do changes in filmmaking technology, advances in science or even the acceptance of body modification influence this new Fly story? I’m not sure that any of that would affect this new version. So then, thematically it would still be a story about aging and mortality? UNTOLD HORROR COMES TO HOLLYWOOD WITH DANTE AND LANDIS!